Wrap for You: Wrap for You in latest Get It Magazine! Wrap for You in latest Get It Magazine! 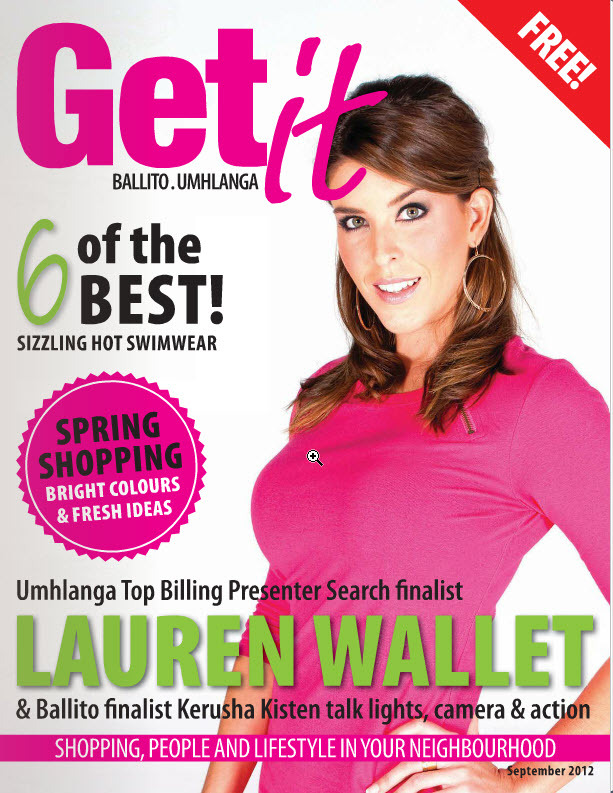 Wrap for You gets some press in the latest Get It Magazine for Ballito/Umhlanga! The article is promoting PROUDLY NORTH COAST and introduces a number of Get Local products and companies. We have a competition too! 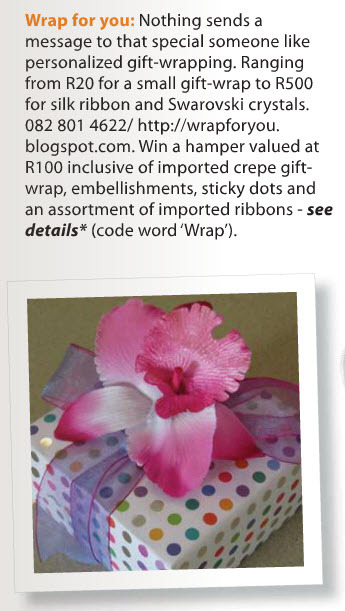 Take a look at page 34 and SMS the word 'Wrap' to 32690 before the 10th September 2012 to stand a chance to win a gift wrap hamper to the value of R100,00. Sms'es cost R1 each.